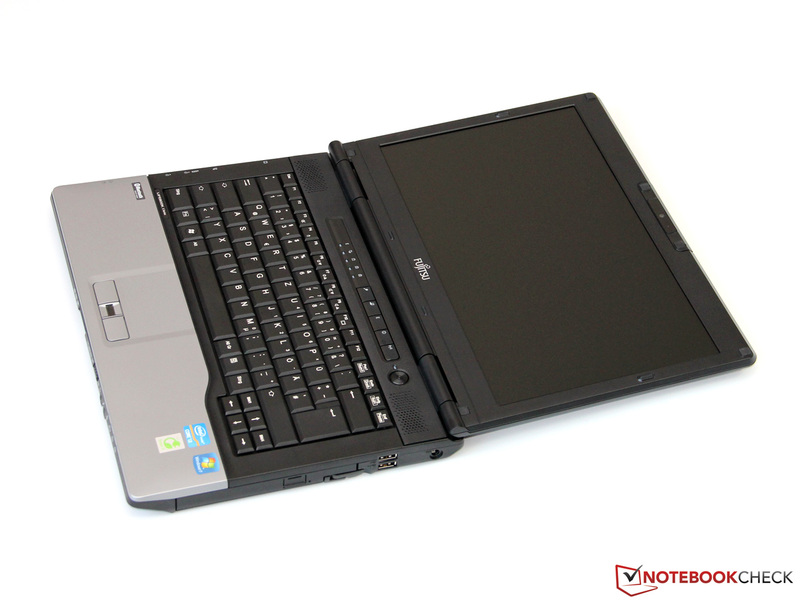 The Japanese PC-manufacturer Fujitsu has announced a recall for some laptop batteries used in older Lifebook and Celsius laptops. As in many past cases, fire hazard is the reason for this recall. Users of these models should check the serial-number of their batteries. The serial-number should be noted on a sticker on the battery. 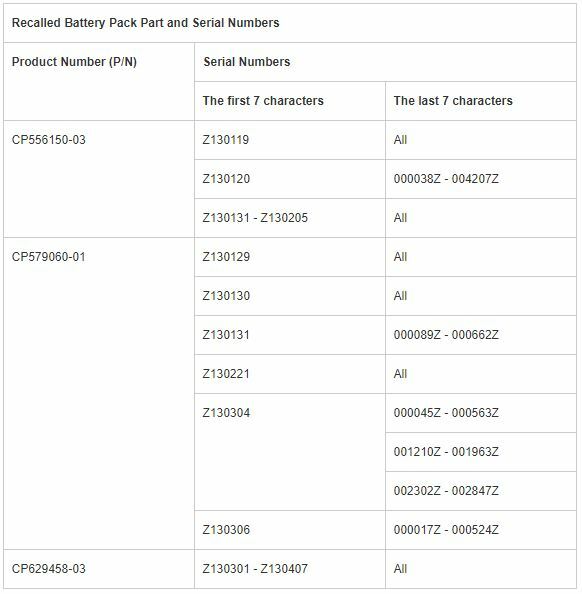 If the battery is part of the affected batch (see the overview of affected serial-numbers below), the Fujitsu support should be contacted. The new replacement-battery is of course free of any charge in this case. As is often the case with mobile devices, a possible danger of overheating and subsequent fire hazard triggered this recall. Apparently, one such case in Canada actually lead to a laptop set on fire by a defective battery. The CPSC and Fujitsu estimate that over 6,000 laptops in the USA and Canada are affected by this recall.